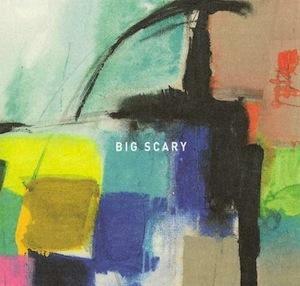 Big Scary released their debut album “Vacation” and the country’s gone nuts for it. Triple J made it their feature album and added the track ‘Gladiator’ to their playlist. Tom and Jo showcase their comedic acting talents in the video. Fire! Santa Rosa, Fire! released the single “Panther Shrine”- it’s grouse. I’m looking forward to recording the follow up very soon.